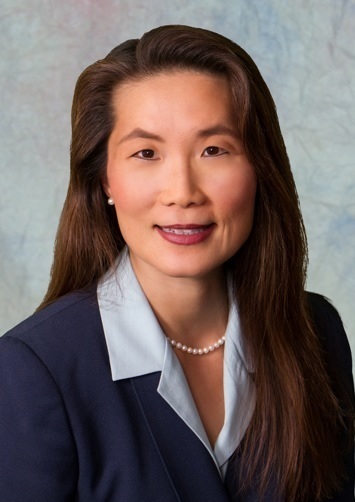 Dr. Stephanie Kim Phillips has been a practicing clinical psychologist in Pennsylvania for over fifteen years. She earned her Bachelor’s degree in Psychology from Ohio Wesleyan University, and her Masters and Doctorate degrees in Psychology from Indiana University of Pennsylvania. During the course of her career, Dr. Phillips has worked in a wide variety of clinical settings, including a federal penitentiary, a community mental health center, as well as private practice. She has also worked with a diverse population of clients, including adults, adolescents, couples, and the elderly, which have been drawn from a mix of socio-economic backgrounds and ethnicities. Her areas of interest and expertise focus on, but are not limited to, clients with issues in the following areas: depression, anxiety, low self-esteem, relationship/marital problems, communication issues, anger issues, and parenting issues. In practice, Dr. Phillips makes use of a variety of therapeutic modalities while utilizing a holistic approach to mental health. Dr. Phillips is a long time member of the Pennsylvania Psychological Association.